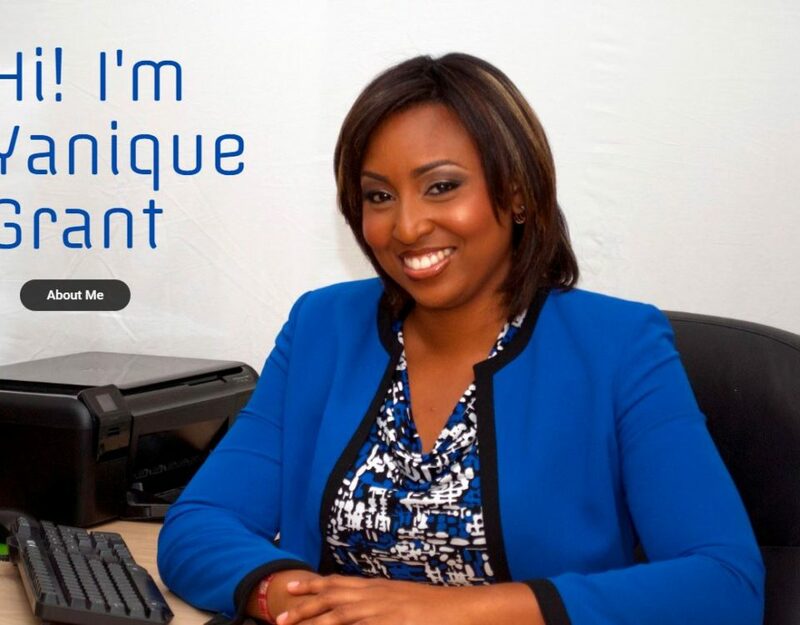 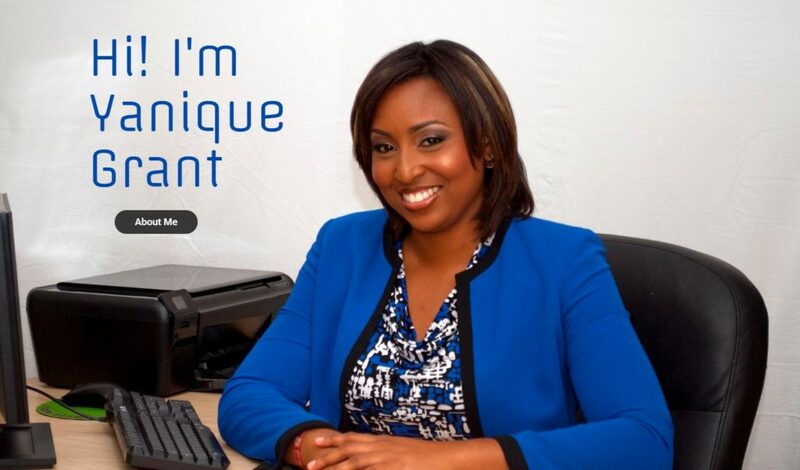 New Site For My Client Yanique Grant! 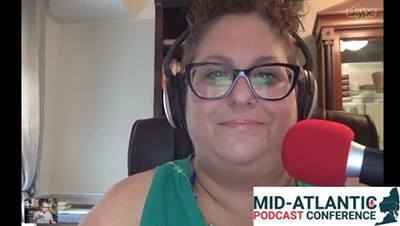 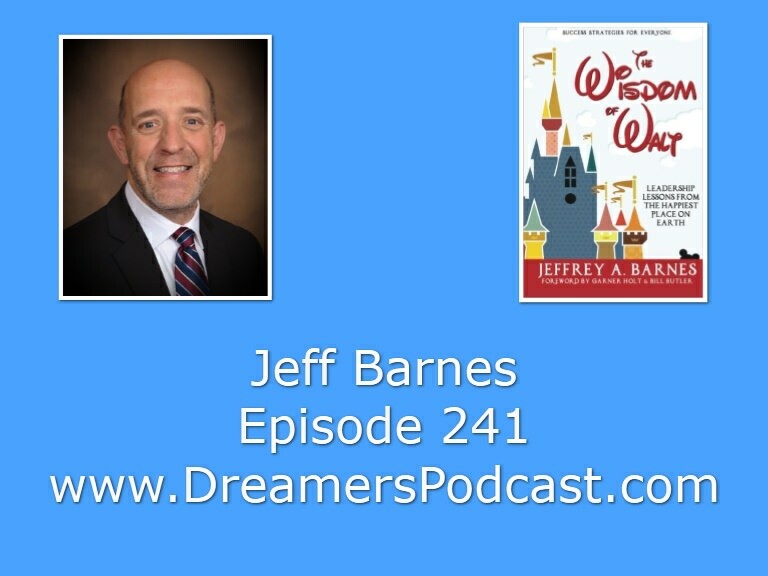 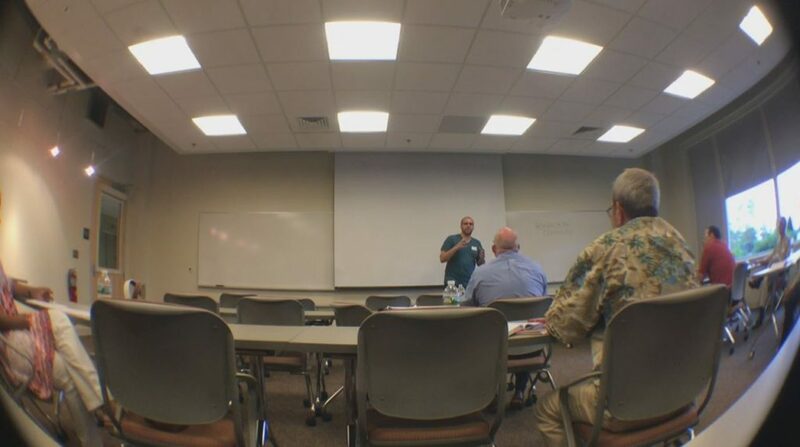 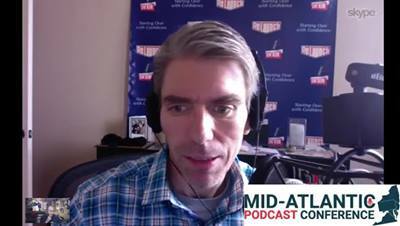 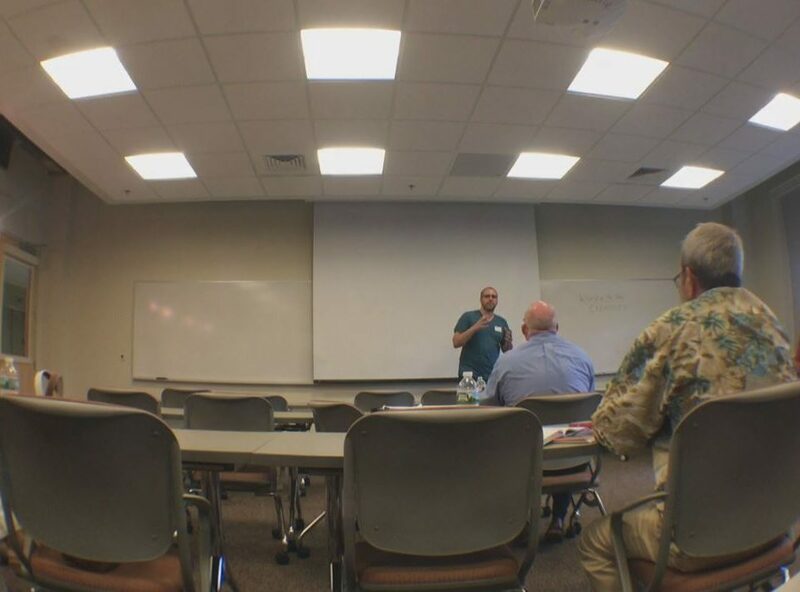 Dave Jackson joins me to talk about about podcasting and his role in MAPCON 2016! 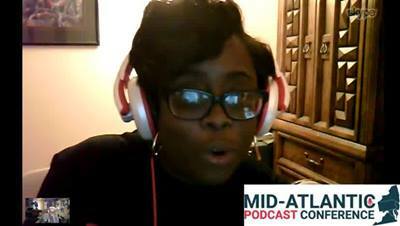 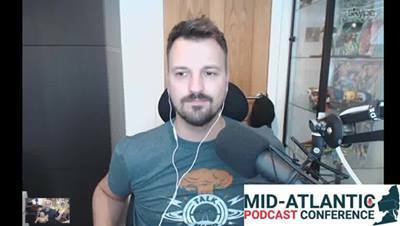 http://www.MidAtlanticPodcast.com to get your tickets before they go up $150. 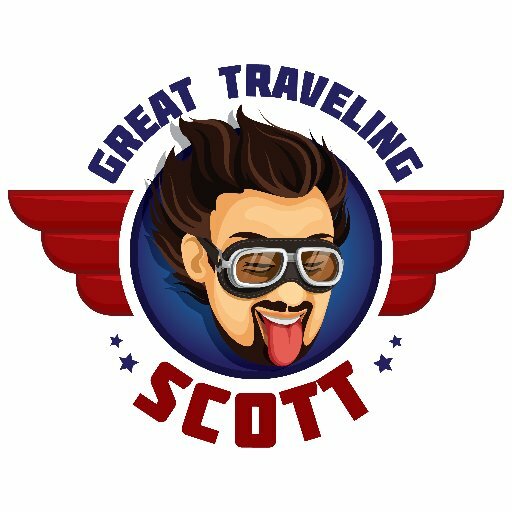 Super Joe Pardo interviewed on Great Traveling Scott’s Show!